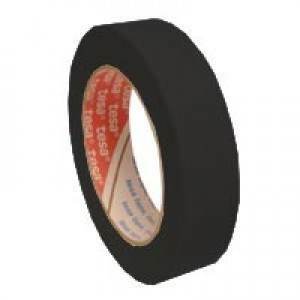 1/2" x 60 yards strapping tape is great for securing the upper rows of a pallet during inner plant or inter plant transfers of pallitized goods. The rubber band effect of the tape will allow the load to shift without damaging your load. Use in applications that require up to 60 lbs. ← Back to "Strapping Tape "